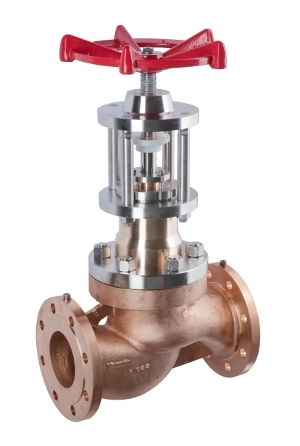 Our globe valves range goes from DN15 to DN400 and from PN10 to PN760. 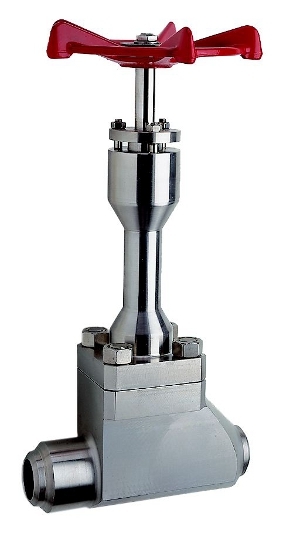 They can be made of stainless steel or bronze or aluminium and they can be provided with BW ends, SW ends, flanged ends, etc. 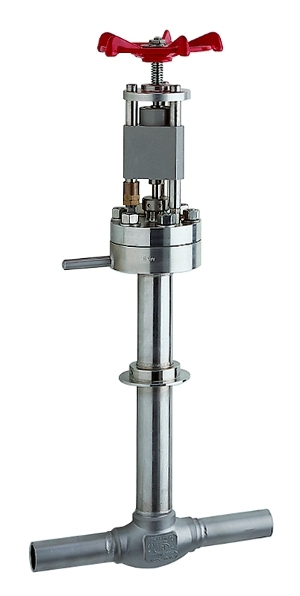 Our globe valves can be intended for oxygen service, for cryogenic service, for cold box installation, for vacuum insulation, etc.